One of the oldest car hire company with the youngest fleet of cars in Hyderabad...! 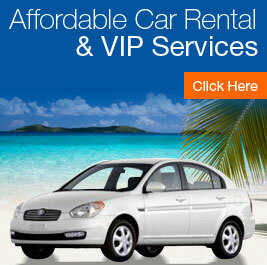 With us, you celebrate superior quality car rentals experience. To make your travels Simple and rewarding, we offer high quality service and a host of benefits to heighten your experience. Hyderabad Car Rentals is an agency, with several years of experience in providing consulting services and planning travels to destinations all over the India. We have an extensive network of resources, To provide a slew of services to support the planning & realization of trips you want. Find with us the best options in travel plans, vacation, work, business & travel for special reason. We have a platform for travel assistance covers a wide portfolio of services in domestic destinations. Hyderabad Car Travels searches hundreds of travel sites to find you the cheapest rental cars in Hyderabad. Whether you are looking for a compact, (Economy, or Luxury Vehicle Hire Assistance Is Available At A Phone Call +91 9032424455) Hyderabad Car Rentals can help you find the best car rental deal...! Hyderabad Daily City Tour Hyderabad is any tourist’s delight. While you are on your trip to exploring the city tours, we are your guide. 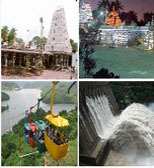 Hyderabad has a lot of many tourist attractions to be explored. We plan your trip such a way that you get the most enriching experience and you make the most your valuable time. Hyderabad Car Rentals service as your most reliable guide and takes you around the city keeping you informed and comfortable. 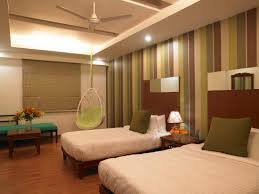 We arrange for the hotel bookings of our guests keeping in a mind their budget and comfort, Visitors looking for a variety of culturals attraction in Hyderabad will be not leave disappointed with so many options to choose from city of Hyderabad, you can visit to top class sightseeing attractions in Hyderabad best way to enjoy tours. If you are looking for the best car rental services in Hyderabad to go to any tourist city or any pilgrimage place in AP or to go round any tourist city in India then your search really ends here as we are a professionals and understand much better what the customers may require whenever they plan, Our 24x7hrs 360 days service available. individual tour packages may also be designed for managing huge specifications just like seminars, activities and also delegations. If you’re looking for beautiful but budget friendly wedding car for your big day, look no further. We are specialists in the provision of wedding day transportation and have years of experience within the industry. Plus we can offer you the biggest range of wedding car Travels in Hyderabad, so regardless of how unusual your request may be, we are certain we can source perfect wedding car for your special day. Please call us to make your special day to unforgettable with us. Best of SRISAILAM Attractions and Places to visit in SRISAILAM. Get information about Must See SRISAILAM tourist places & sightseeing around SRISAILAM. Enjoying holidays in the lap of mother nature away from the maddening rush and pollution of city life is delightful experience. Hyderabad is multi-cultural City of Nizams is a very well-connected city that provides easy access to various nearby destinations with a efficient bus services, and the rest of the country with daily trains and flights. Some of the most important nearby sightseeing destinations, Bus Rental Service For - City Sight Seeing Tour, School Tour, College Tour, Group Tours, Wedding Function Tour & many more. 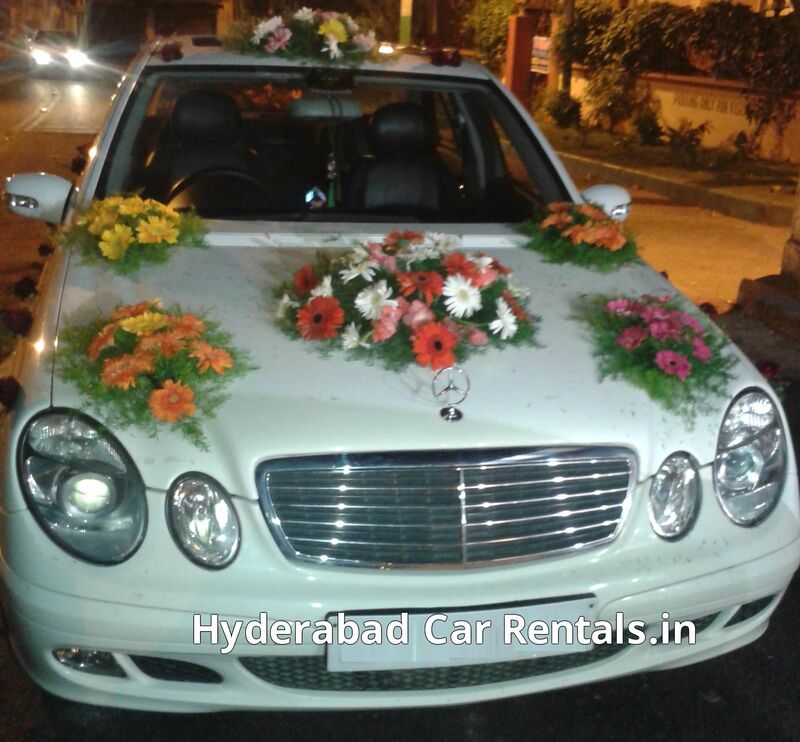 Hyderabad Wedding Cars Our rentals are very much affordable in terms of money which is found no where in the industry. To suit the convenience of our customers, we are ready to provide services at any point of time. Further, we see to it that the customers are comfortable and enjoy our satisfactory service. We have experienced drivers, who are always concerned about the safety of our customers. They ensure that our clients reach safely to their location. 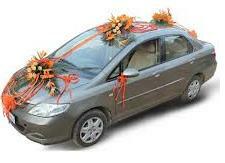 Hyderabad Car Rentals Our cars have the capacity to cope up with higher volume of staff at a short notice. Besides, we have efficient, courteous car drivers who are a good match for our customers in providing rapid, accurate service. Also, our vehicles are well-maintained and have neat flooring. We provide rental cars that have duly passed periodical mechanical checks.